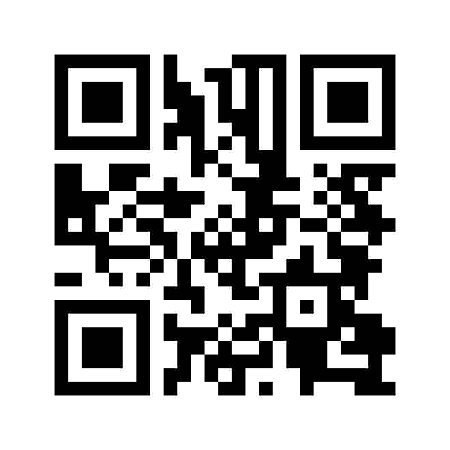 Use QR a Code on all your promotional and marketing items. A QR Code is scanned on a smart phone. The user is then taken directly to a web page that you have linked to it. It can be e-mailed or printed. You can put a URL to link to your website or you can have text with a special offer. This is a great way to deliver more information about your business. Put a video on Youtube and link the code directly to the video. In the competitive world that we do business in, you can now differentiate yourself from competitors. LeadBox.com includes a contact capture landing page, allowing you to get the persons name, cell number, and e-mail. Only $40.00 for 3 months. This includes your own customized Contact Capture Landing Page. You can track and keep a database of how many people are scanning your QR Code and more importantly, who is filling out the contact info and registering for your great deals.